There was once a time when music was made available to people solely through artists who could master the skills required to actually play an instrument. Back then, if you wanted to listen to music, you’d probably have to attend an event or simply know someone who could play an instrument for you. Quite peculiar by today’s standards. That was also the time when music was composed by brilliant minds and made you feel something. Few people know this but BMW actually had one such song dedicated to it a long time ago. It was back in the 1930s when the ‘BMW March’ was apparently written but little details are known about it. According to some sources, the song was written by German composer Frank Anatol but nobody really knows whether he did it of his own volition or whether BMW paid him to do it. What is rather obvious though is that it was composed when BMW was going through some tough times, after the first World War, a time when the Bavarians were basically reinventing themselves, morphing into a car maker. One part of the march is now in the archives of BMW Group Classic alongside a recording of it on a cardboard disc. 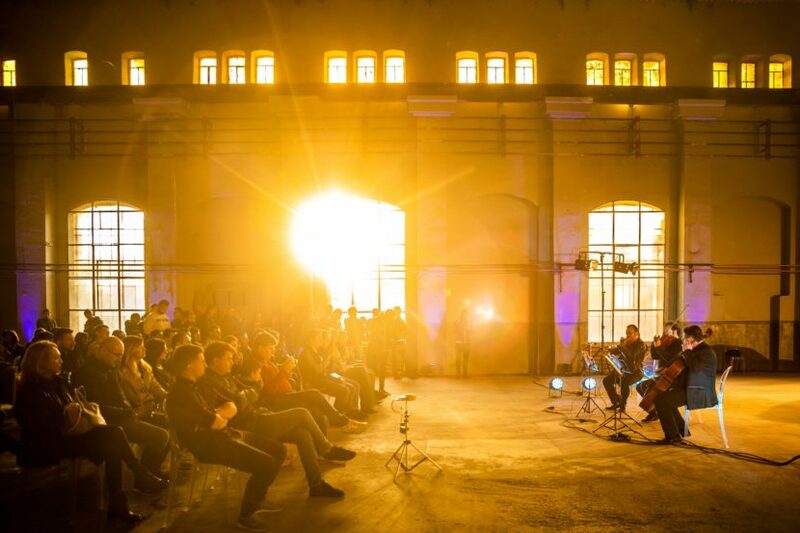 The first ever modern interpretation of it was done in 2017 at an event held in Romania, at the SoNoRo classical music festival, being adapted to be played on chords by musician Sabin Penea. The project was once again brought to life late last year, when the BMW 8 Series was unveiled on the local market. 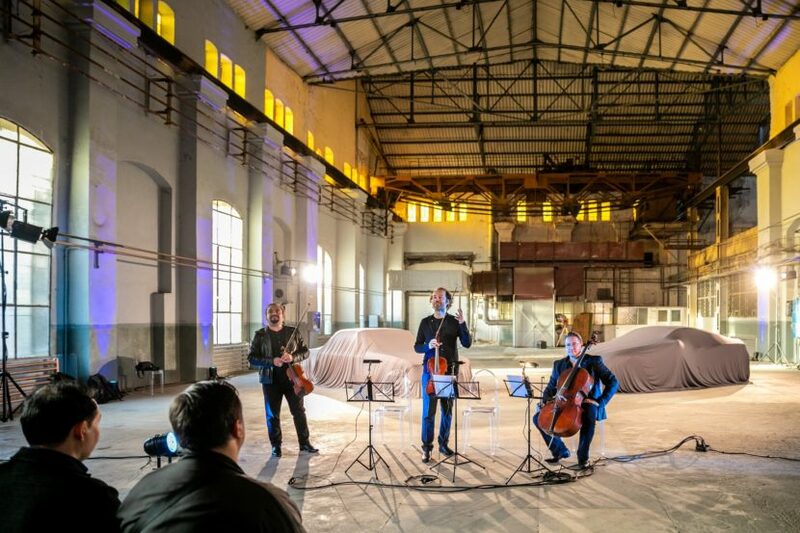 To mark the occasion, three world-class musicians agreed to play the BMW March at the event, which was held in a 111-year old building. Alexis Cardenas played the violin, Razvan Popovici the viola and Jan-Erik Gusse Gustafsson played the cello in this beautiful moment that wowed the crowd. Chances are you’ve never heard the BMW March played up until now so I wholeheartedly recommend watching the video posted below. Next post SPIED: BMW X3 M caught in… an iDrive screen?